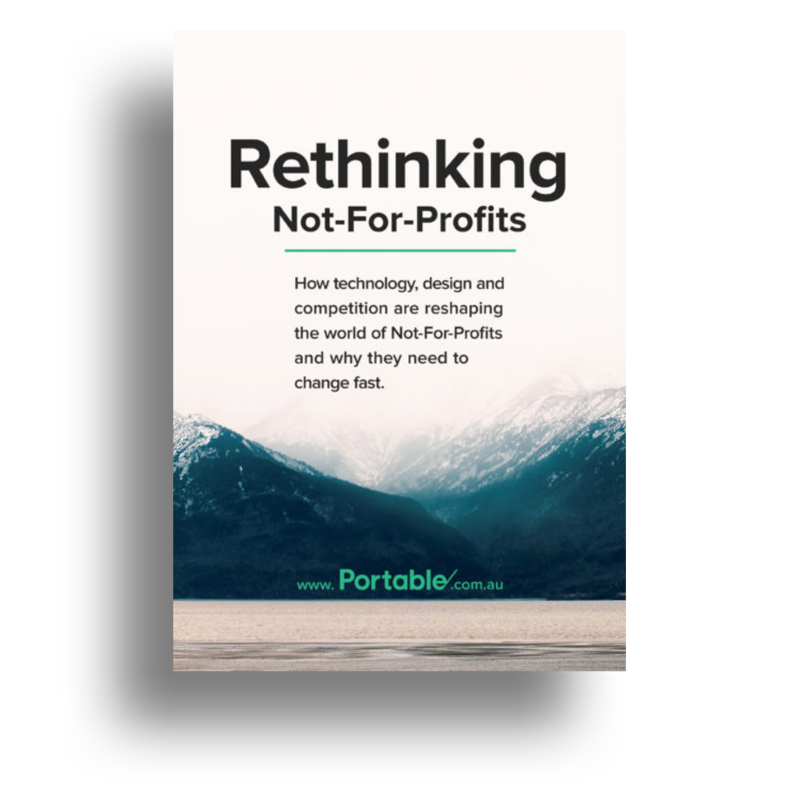 A free report and guide into not for profit and NGO innovation. The not-for-profit sector is the backbone of transformation for communities and agents of social change. Yet the onset of technological innovation has created a range of internal issues that are disrupting the traditional role of many organisations. In this report, we look at the key reforms required by the sector for it to have impact and be relevant in the future. If you experience issues with the download, it may be a firewall preventing your download. If this is the case, please reach out directly and have a copy emailed to you. The report is on its way to your email inbox. Thank you for subscribing to the Portable newsletter!